The human skin is covered with a huge number of pores - 100 pores per square centimeter. The sebaceous glands moisturize and protect the surface of the body through them. This is normal. However, sometimes the pores become littered with dead skin, dirt and dust, and the top is clogged with sebum. Blackheads can appear. Most of all, this occurs in the places of the greatest activity of sebaceous glands: on the face (nose, forehead, chin), back and neck. In adolescence, during periods, pregnancy or menopause, inflammation on the skin can be triggered by the work of hormones. If you return after a day in the city and do not wash your face- all the road dust, raised in the air by cars, will remain on your face. If you do not like the process of washing off makeup, the remnants of powder, blush and foundation will form a friendly company dust. If you wash your face with soap several times a day, rub it a couple of times with tonics and lotions, and finally treat it with alcohol for disinfection - congratulations! You completely kill the protective layer of the skin. 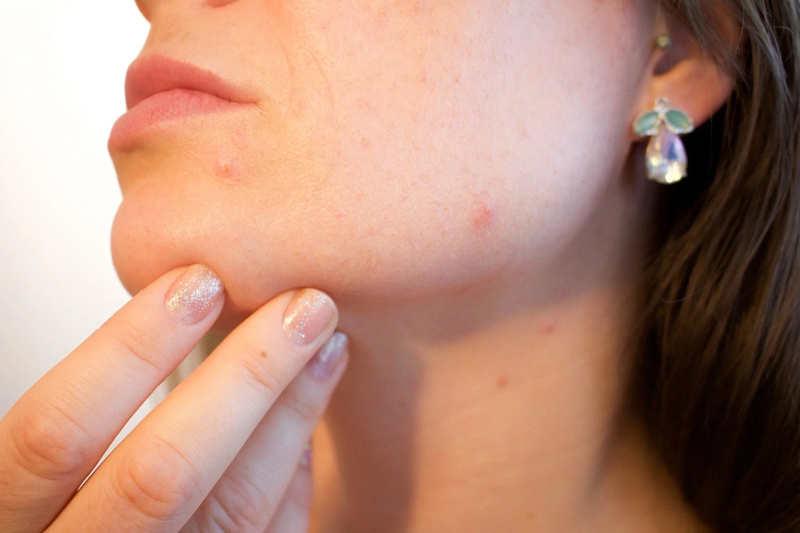 With such an active effect, the person again and again remains defenseless against the surrounding bacteria, which is perceived by the sebaceous glands as an alarm signal. As a result, such thing can only achieve the opposite effect: fat will start to stand out even faster and more actively. 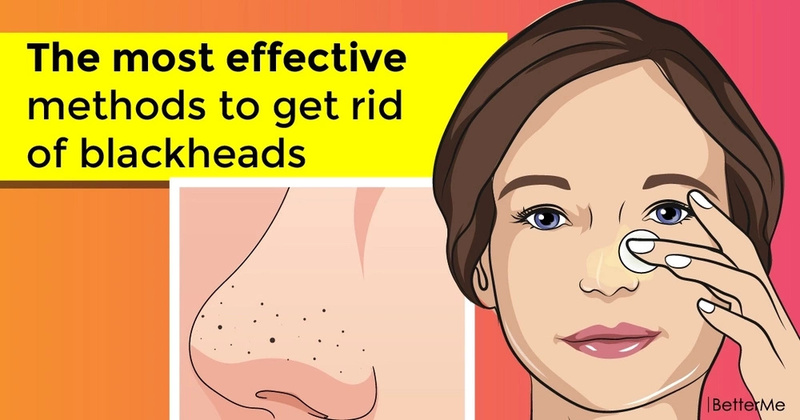 If you try to remove blackheads with frequent peelings, the effect will be the same as in the previous case. In addition, if the scrub is too coarse, you can damage the skin even mechanically. Touch your face as little as possible and only with clean hands. If your nose itches, take a paper napkin, especially if you held the handrail in the metro a second ago. Imagine that you can get to your skin from there. Smoking can also lead to skin problems. 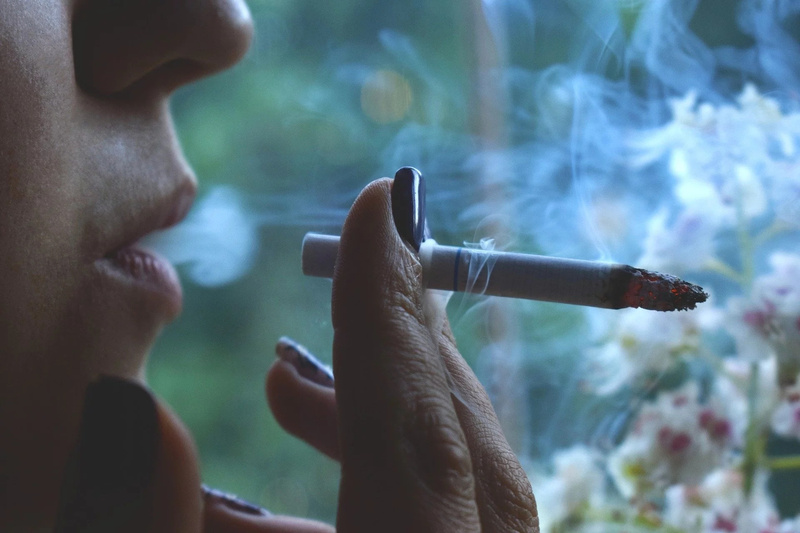 In addition to the fact that this harmful habit makes the skin dull and ages you ahead of time, smoking can contribute to inflammatory processes on the skin. 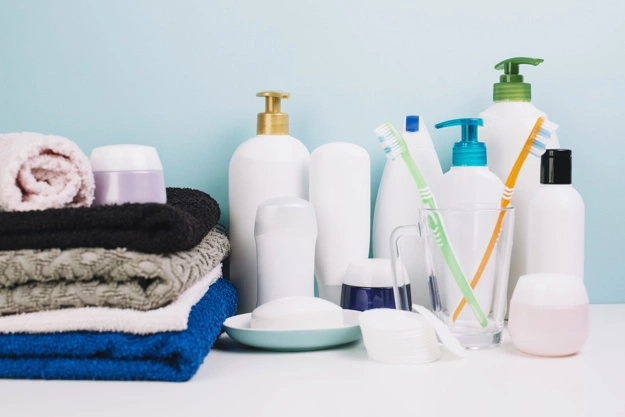 If you are concerned about blackheads on your neck, shoulders, or forehead (if you are wearing a bang), look at what you are using to wash your head. Remains of moisturizers for hair or heavy styling products are transferred to the skin and can clog pores. #1. Mechanical removal. It is held in a professional salon or at home. This method will give you a quick, but, unfortunately, short-lived effect. 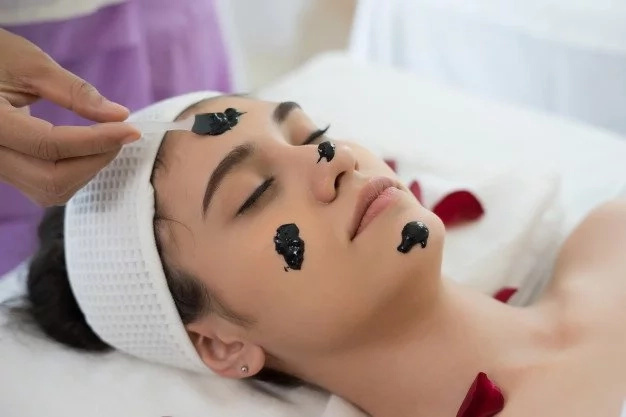 It is not recommended to remove blackheads by yourself or from an unreliable master: there is a great risk of infection, scars may also remain. #2. Cosmetic procedures. 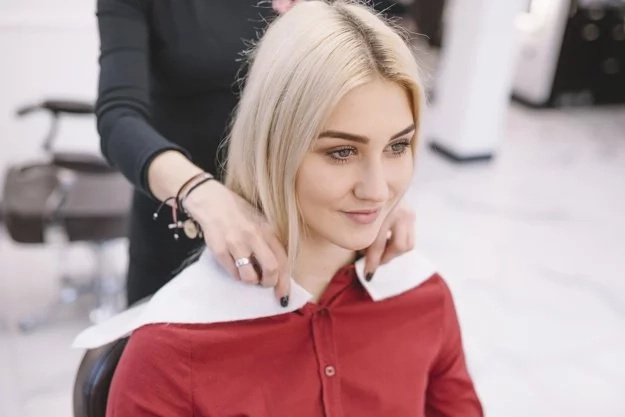 Acid peelings, vacuum cleaning, ultrasound removal - you can find out the full list in beauty salons and cosmetology centers. These procedures can be effective if you do not have any contraindications. #3. Masks and scrubs with different effects. They can exfoliate your skin, and also lighten blackheads. You can find a suitable remedy for your favorite cosmetics brand or make it at home. #4. Changing the way of life. The most complex, but the most effective method. Properly take care of your face, buy qualitative cosmetics and get rid of bad habits. 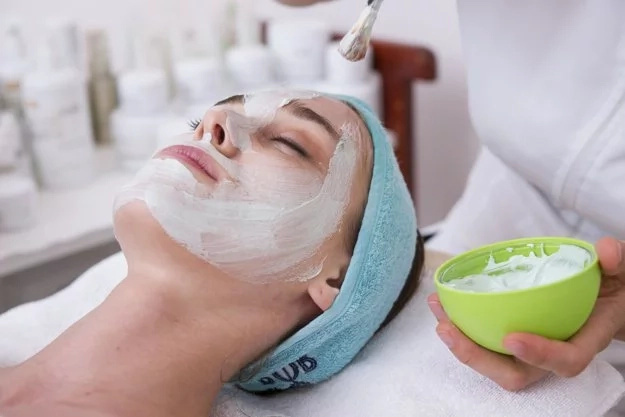 If the other methods give only a temporary result until the appearance of new inflammations, this one will provide you with clean and smooth skin for a long time. White clay mask. Mix it with warm water and apply to your face for 15 minutes. Honey mask. Apply honey to your face for about ten-fifteen minutes. Kefir mask. Apply it to your face for 15 minutes. Lemon-honey mask. Blend lemon with honey and apply to your face for ten minutes. Lemon tonic. Mix lemon juice, cucumber juice and honey. Then add water. Strawberry mask. Blend these berries, add flour and apply to your face for ten minutes. Baking soda mask. Mix it with water and apply to your face for fifteen minutes. Activated carbon mask. Mix it with water and apply to your face for ten-fifteen minutes. Honey-cinnamon scrub. 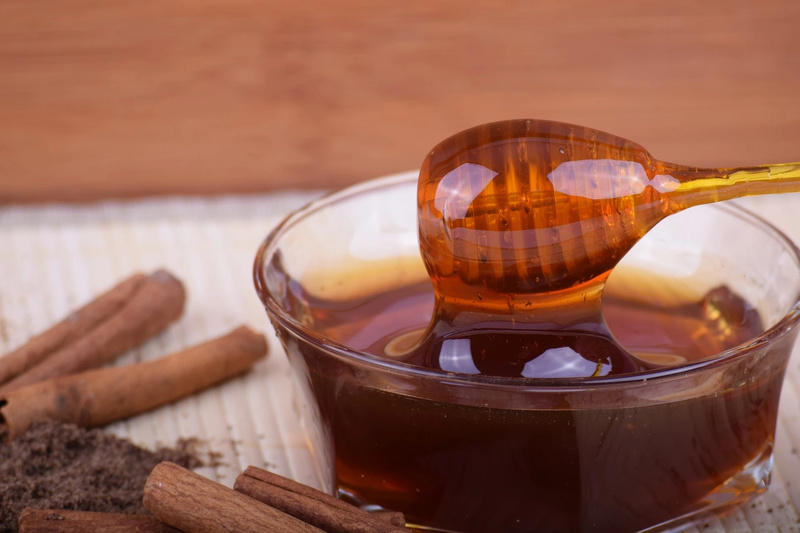 Mix honey with cinnamon and massage your face for 10 minutes. Milk and gelatin mask. Mix these two ingredients and apply the mask to your face for twenty minutes. 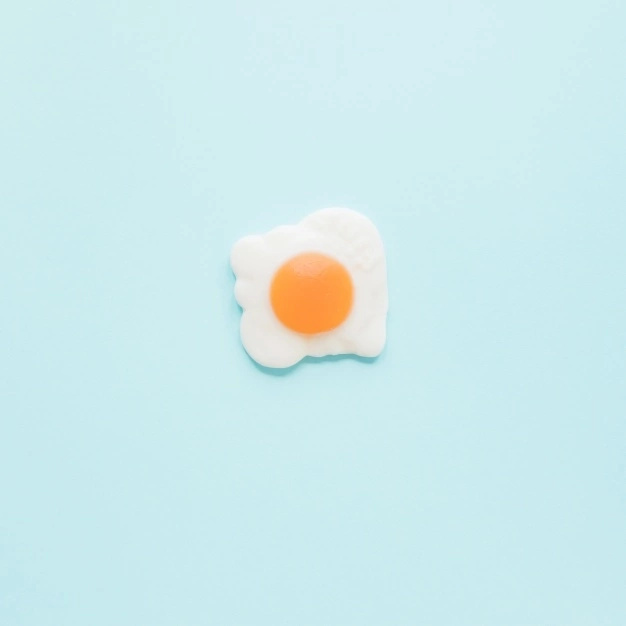 Egg white and sugar mask. Mix the ingredients and let the mask stay on the face until it becomes dry. Lemon mask. 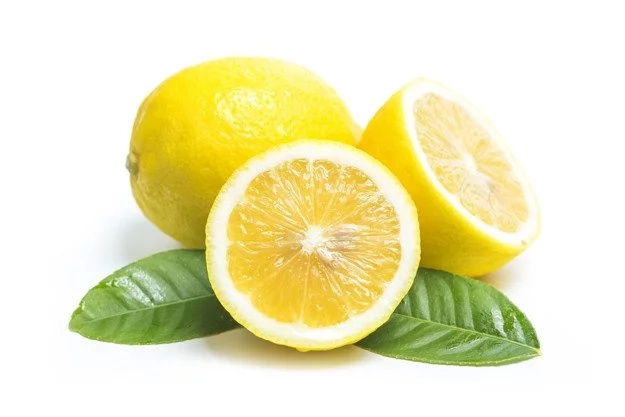 Mix lemon with egg white and sugar. Apply the mask to your skin for 5-15 minutes.